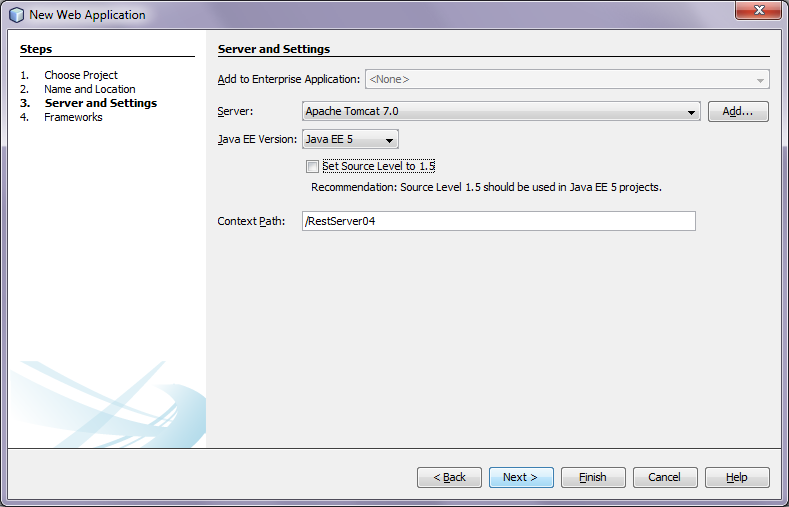 Select File->new Project->Java Web->Web Application. Name the Project to RestServer or you alike. Create you data access objects, domains and services.